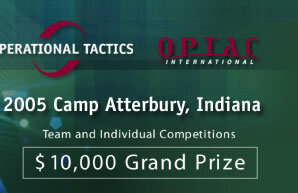 Operational Tactics, Inc., the world leader in innovative law enforcement and military specialized training is proud to present the World Sniper Championship™. The World Sniper Championship™ promotes education through competition. 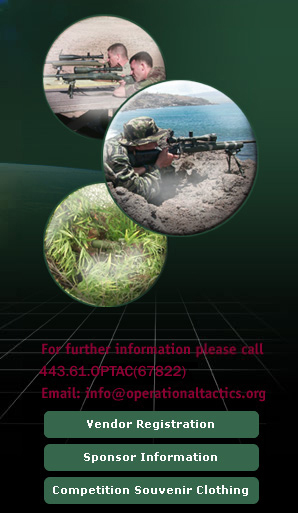 The events are designed to challenge professional snipers in operational situations. Open only to law enforcement and military personnel, the competition also provides an intimate setting to network with professionals from around the world. The concurrent Vendor Exhibition offers the opportunity to see and test new and innovative products.